Hibs have signed former Aston Villa midfielder Isaiah Osbourne on a two-year deal. Osbourne, who had loan spells with Nottingham Forest, Middlesbrough and Sheffield Wednesday, was released in the summer by Villa. The 23-year-old product of the English Premier League club's youth system was recently on trial with Leeds United. 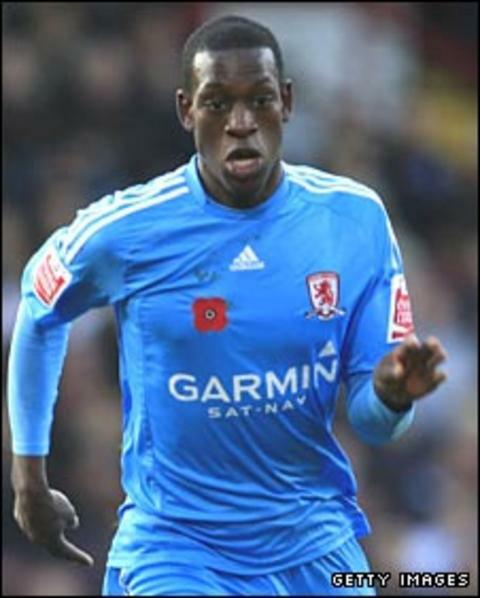 Osbourne's older brother, Isaac, this summer joined Aberdeen after being released by Coventry City. Isaiah was given his Villa debut by manager Martin O'Neill in October 2006 but failed to become a first-team regular. He made 10 appearances for League One outfit Wednesday last season before his loan spell was terminated early after Gary Megson took charge following the sacking of Scottish manager Alan Irvine.